“Ties That Bind: Race & the Politics of Friendship” Out Now! After long last our edited book “Ties that Bind: Race and the Politics of Friendship” is now in print. Copies should be available very shortly from wherever you are. Order from Wits University Press here. 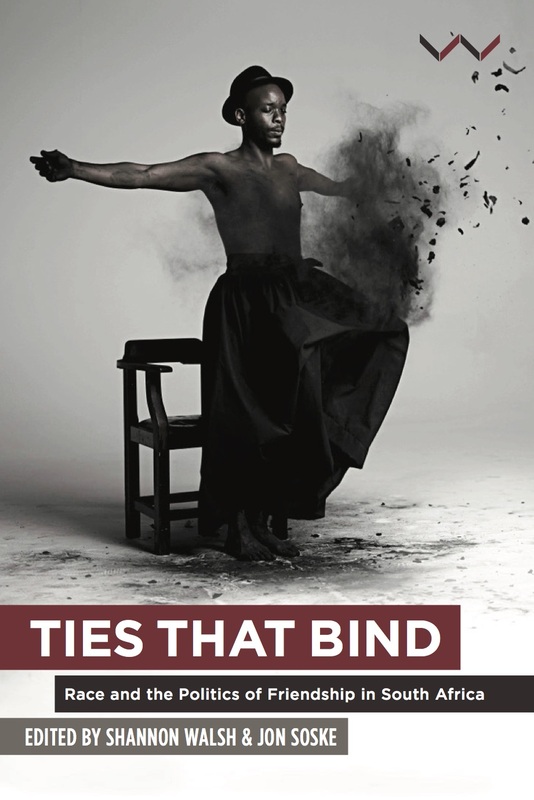 “Ties that Bind” has been recently reviewed in the LSE Review of Books, and the Mail & Guardian, South Africa.